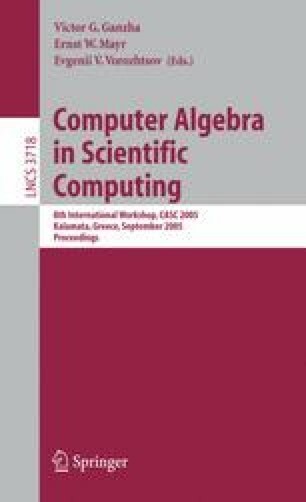 We describe an algorithm for computing the zero-th and the first Betti numbers of the union of n simply connected compact semi-algebraic sets in ℝ k , where each such set is defined by a constant number of polynomials of constant degrees. The complexity of the algorithm is O(n 3). We also describe an implementation of this algorithm in the particular case of arrangements of ellipsoids in ℝ3 and describe some of our results.